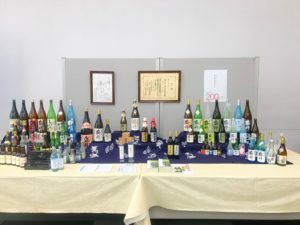 On September 21st, I attended the press release of “the Japanese Craft GIN KOGANEI” at the Atsugi Chamber of Commerce and Industry in Kanagawa. The Koganei Sake Brewery was founded in 1818 and celebrates 200th anniversary this year. 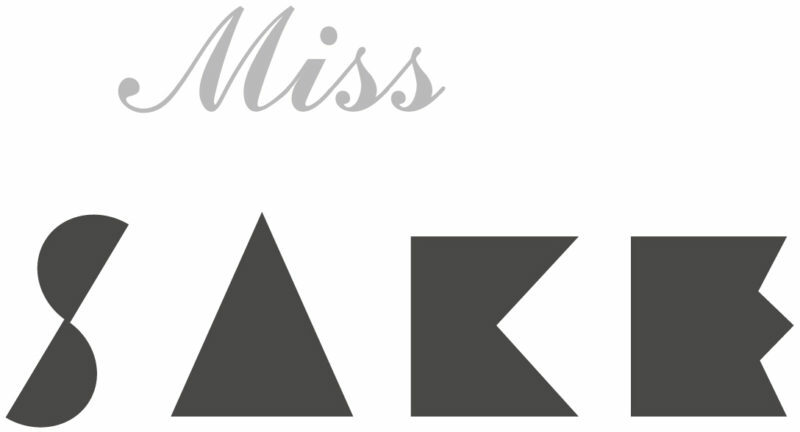 The brewery produces not only SAKE but craft beer, shochu made from sake lees, rice or sweat potato and fruit liquor. 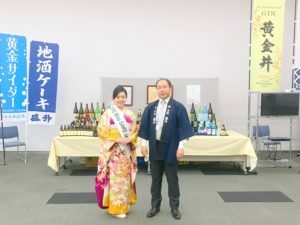 Mr. Koganei, the president of the brewery, is also the executive chairperson of Kanagawa Sake Brewer’s Association, and has always given me a great support since I was selected as 2018 Miss SAKE Kanagawa. 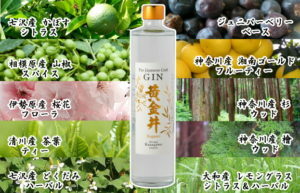 This time, the Koganei Sake Brewery started to make and sell their craft GIN, distilled with botanicals from Kanagawa Prefecture. In the opening speech, Mr. Koganei explained the brewery’s 200-year history. 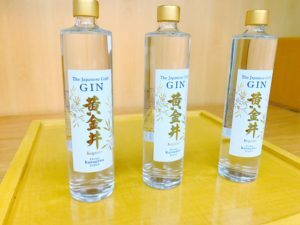 He told that they have made their products on the philosophy of “local SAKE brewery,” so the Japanese Craft GIN KOGANEI,　becoming on sale soon, is one of the results of its philosophy. 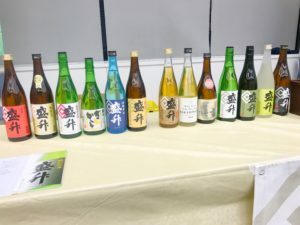 At the press release event, visitors could taste all the products of Koganei Sake Brewery including SAKE, craft beer, shochu, fruit liquor and the Craft GIN. As Miss SAKE, I served SAKE at the SAKE tasting booth. 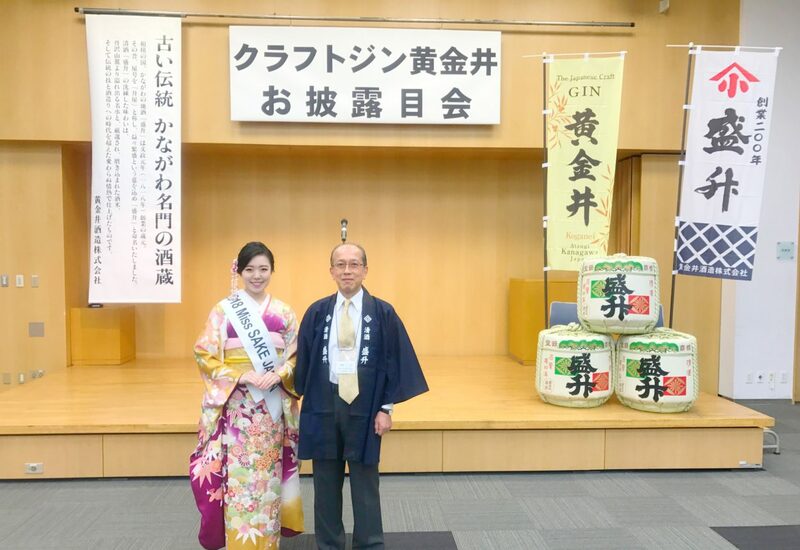 And it was an honor for me to have a chance to make speech on the stage, where I could introduce the activities of Miss SAKE with the words of celebration of the Craft GIN KOGANEI’s press release. And I was glad that I had a lot of words of encouragement for our activities. Once again, I extend my congratulations on the 200th anniversary of Koganei Sake Brewery and the release of Craft GIN, and wish them continued success. I appreciate the great opportunity.